One has to admit, it takes some stones to take some outlaw country songs and convert them into metal tracks. 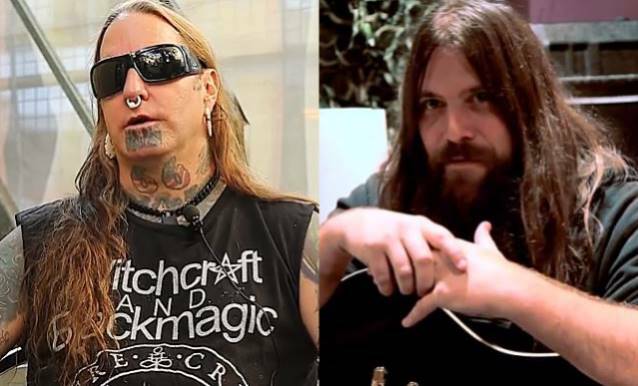 There’s much that could have gone wrong with Dez Fafara’s ambitious project, and there’s still a significant portion of the metal community that will scoff at the mere notion of it. However, listening and absorbing the album gives surprising proof to how well it actually works. 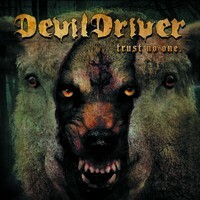 It might just be the strongest and most inspired Devildriver album to date. Looking at the album from a metal perspective (clearly country fans are going to be taken aback by this whole idea and execution of it), Outlaws ‘Til the End: Vol. 1 comes across as quite vicious, and most importantly, genuine. Fafara was clearly quite passionate about this endeavor, and it does show in the final product. These songs aren’t taken as simply cheesy/hokey metal versions of their original form, but completely metallized in structure. It does mean that are a few liberties taken here and there, but the essence still remains (check out the blackened vibes from “Whiskey River” or the throttling aggression of “The Man Comes Around”). The songs work, even if one has no recollection of the original – from the more melodic vibes of “A Thousand Miles from Nowhere” and “Dad’s Gonna Kill Me” (the latter featuring some excellent cleans from Burton C. Bell) to more driving cuts like “Outlaw Man” and the flat-out pummeling “I’m the Only Hell Mama Ever Raised,” there’s an energetic and compelling feeling moving things forward. 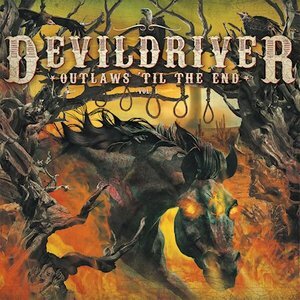 There’s a distinctive Devildriver feel to the music, but with the plethora of top-shelf guests (from both metal and country backgrounds), it opens some doors to those who are simply intrigued by the album’s premise. A creative risk from a band that has stuck to a bit of formula in the past, Outlaws ‘Til the End: Vol. 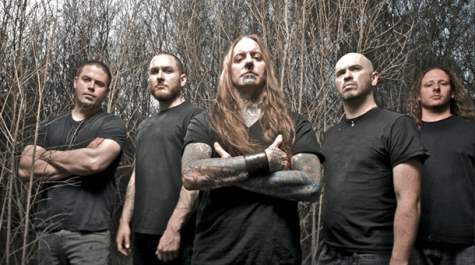 1 might have been just the spark Devildriver needed. The band is firing on all cylinders here, and the transformation of these country tracks into metallic barnburners is quite impressive. Let’s see how it impacts their future songwriting.